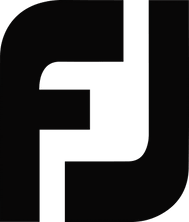 All FJ products are designed with a singular objective: to provide the best golfing experience, regardless of the conditions. 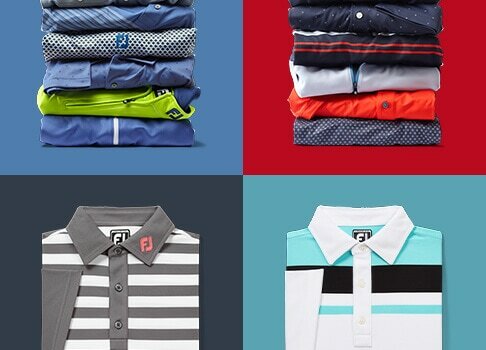 We obsessively test every piece of FJ gear throughout the development process to ensure the ultimate in golf performance. 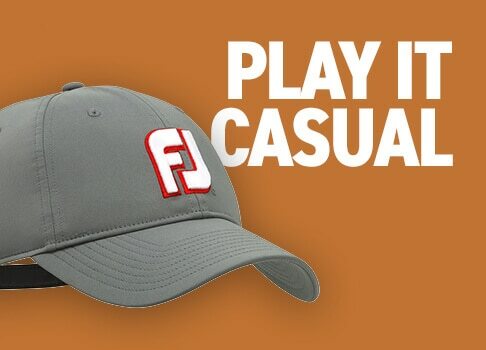 At FJ, we believe we can Make Every Day Playable and go to the ends of the earth to find the harshest elements to prove it. 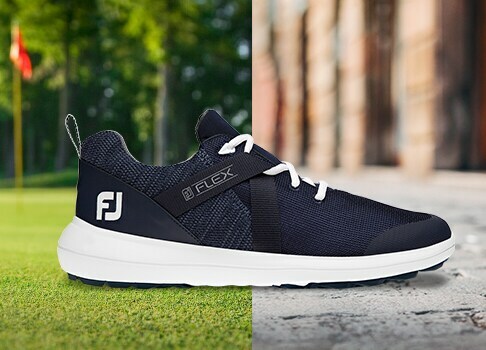 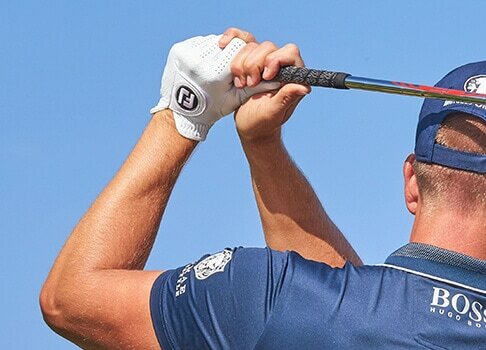 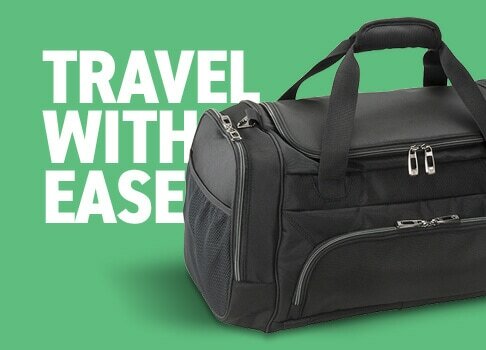 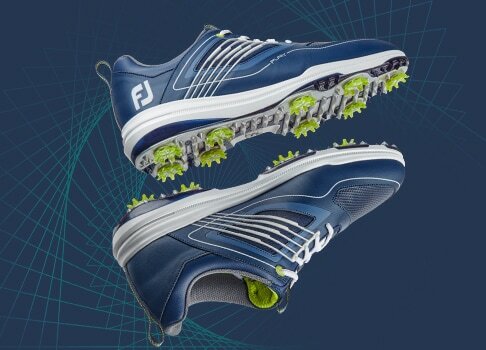 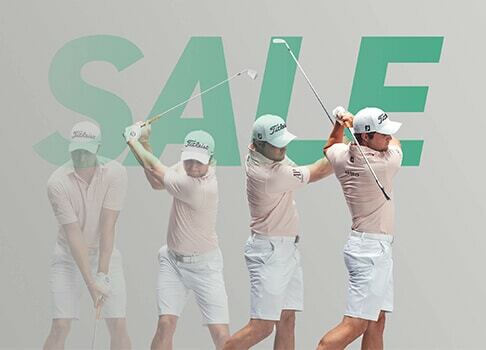 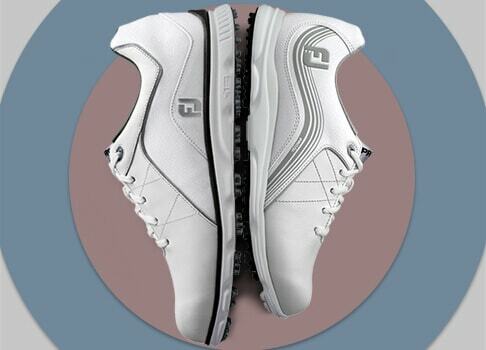 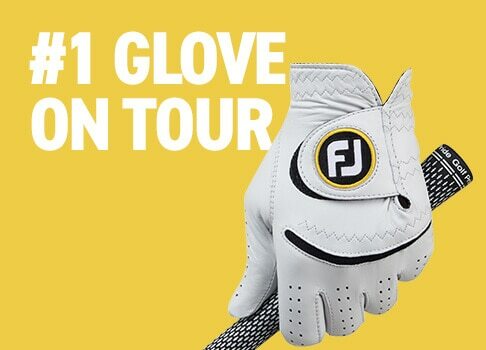 FJ the #1 All-Weather Gear in Golf. 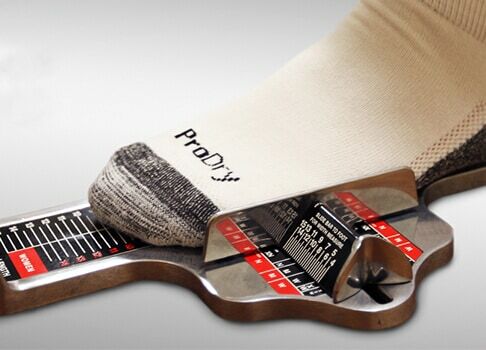 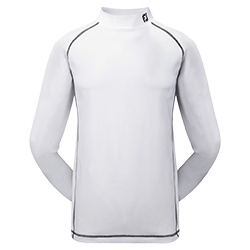 The essential base layer specifically designed with the golf swing in mind.